Everyone knows what a snowman is. No doubt that most of you have built a snowman, or two – or dozens of them – back in the times when it was appropriate. Or in the other times, when it wasn’t. 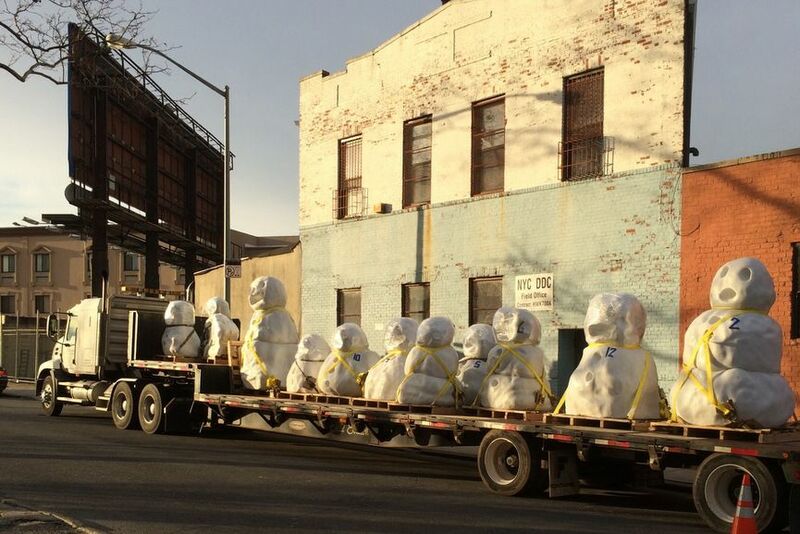 Yet, for all these snowmen, one thing is in common: they do not exist any more. It’s in their nature, in their essence that they last shortly, a few days or weeks, and then, slowly, melt and dissapeare in the ground. The only certain thing about the snowmen is that they’re going to vanish. But, what if they don’t? 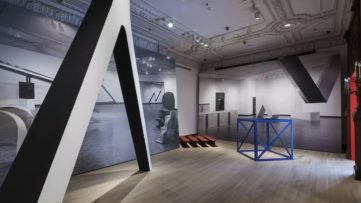 The “magnum opus” of 56 years old Swiss sculptor Peter Regli is certainly his 20 year long “exhibition” called Reality Hacking. His first projects in this Reality Hacking series started in Switzerland in 1995. The idea was to subtly, almost invisibly change public places, so that always-bussy-and-in-hurry people stop for a moment and think of the world that surrounds them. For instance, in 1999 he spread 500 running-and-acurate clocks throughout Manhattan, New York. Would you stop for just a second if you see a running clock attached to a tree, no matter what hurry you’re in? However, over the time, his intervention in the surrounding became not so subtle: the actual exhibition called “Snow Monsters” surely isn’t subtle. 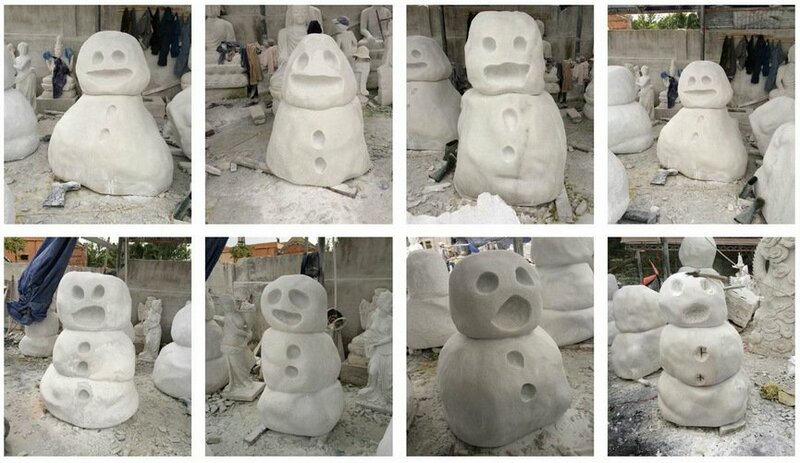 It consists of 12 human-size snowmen, sculpted in marble. This exhibition is Peter Regli’s Project No. 320 in Reality Hacking. Tracking down his earlier projects, it appears that he got interested in snowmen in mid 2000’s. In february 2007 in Vietnam, he introduced his Reality Hacking Project No. 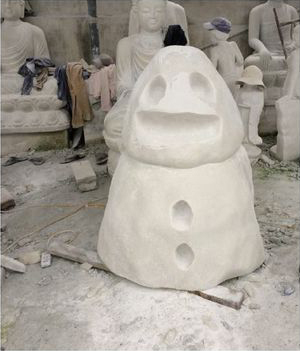 240, with 180 buddhas and 180 snowmen, all from 30 to 50 centimeters of height, all sculpted in white marble. Later that year, Regli took one bigger snowman on a world tour (Reality Hacking No. 256, Snowman World Tour). 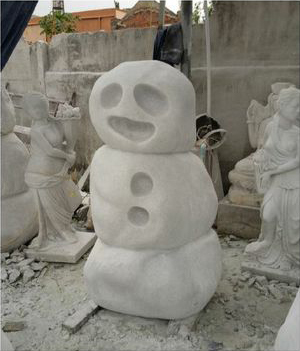 It is possible that very few of the inhabitants of town Da Nang in Vietnam, where the tour begun, actually saw a snowman before Regli’s sculpture. 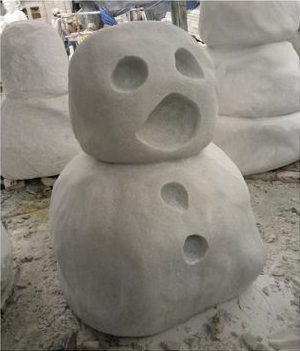 Since, several of his Projects were about snowmen, and the current Snow Monsters is a culmination of Regli’s snowmen-making career. In that career, the artist, God-like, transforms the essence of a subject of his work into its complete opposite, while on the outside everything seems to be the same. 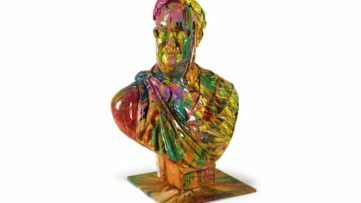 But, instead of their inevitable doom, the artist’s snowmen are condemned to eternity, or as close as it gets, since marble is one of the most durable materials. 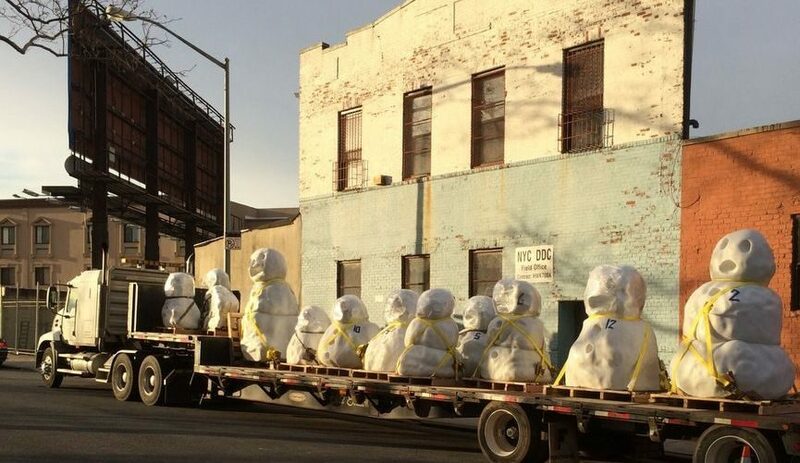 The twelve snowmen, caught in various stages of melting, will be introduced in Flatiron Plaza, New York, and this public instalation, that will make New Yorkers to stop and think, is presented by Dominique Lévy Gallery. Dominique Lévy, 47, is an art dealer, collector and exhibitor. As Peter Regli, she’s also from Switzerland, and she owns Dominique Lévy Gallery in NYC, that was opened in 2013. 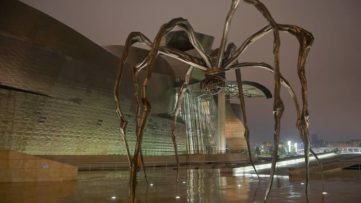 A year later, she was on The Guardian’s list of “Movers and makers: the most powerful people in the art world”. Dominique Lévy is considered as the elite secondary market art dealer. The gallery L&M Arts, that she co-led, was ranked in 2012 by Forbes as third in revenue (275 million dollars) in whole USA. Recently, she sold two works for over 2.5 million USD. 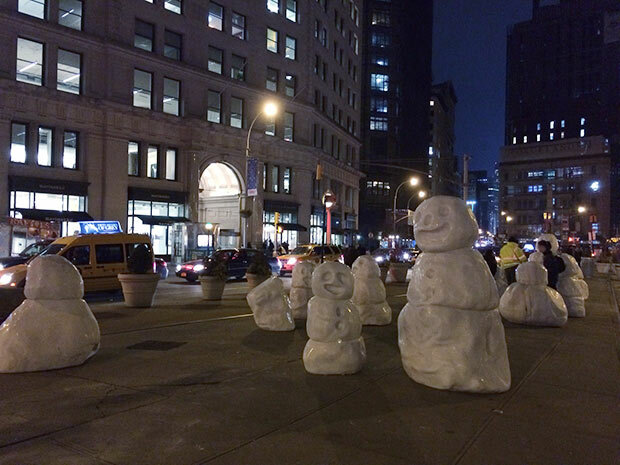 Peter Regli’s Snow Monsters will be on display from 25th of January on Flatiron Plaza, the heart of Manhattan. 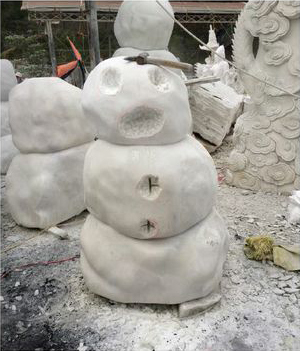 Visitors will be able to see these marble snowmen until March 13, 2015.